From accessible showers to comfortable tubs, we can provide an excellent bath transformation in as little as one day. 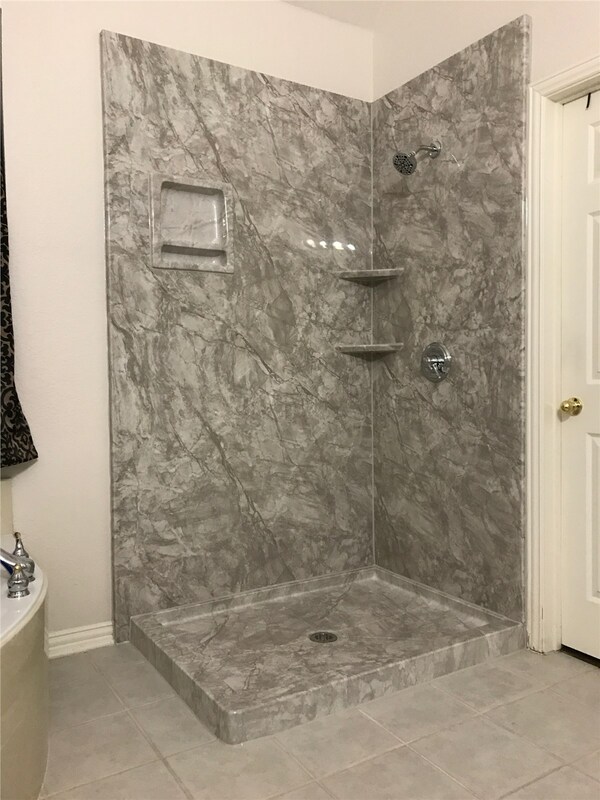 Beautiful New Baths in Garland—in Just One Day! 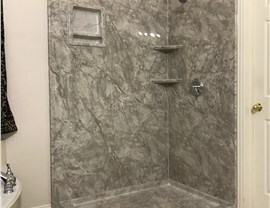 If you’re tired of spending time and energy cleaning out a grimy bathtub, it’s time to get in touch with our bathtub remodel professionals. We’ll meet with you to learn more about your needs and help you design the perfect tub for your budget and your daily routine. 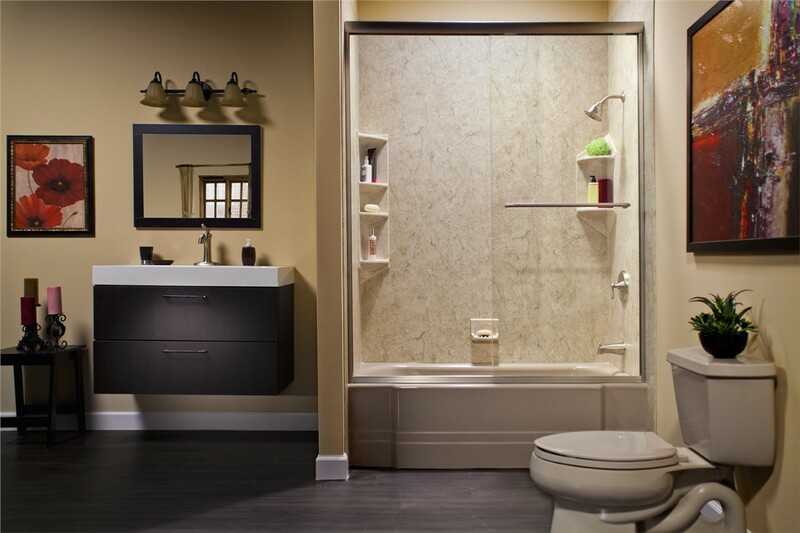 Custom-built from tough, advanced acrylic, our baths are built to endure wear and tear with little to no maintenance! Walk-in Tubs: Equipped with leak-proof doors, built-in seating, and massaging hydrotherapy jets, our walk-in tubs are comfortable, relaxing, and safe. 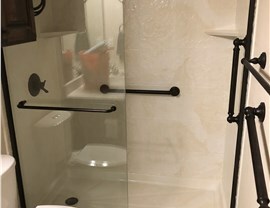 Roll-in Showers: For those who prefer the speed of a shower, our roll-in showers are just as safe as our walk-in tubs! 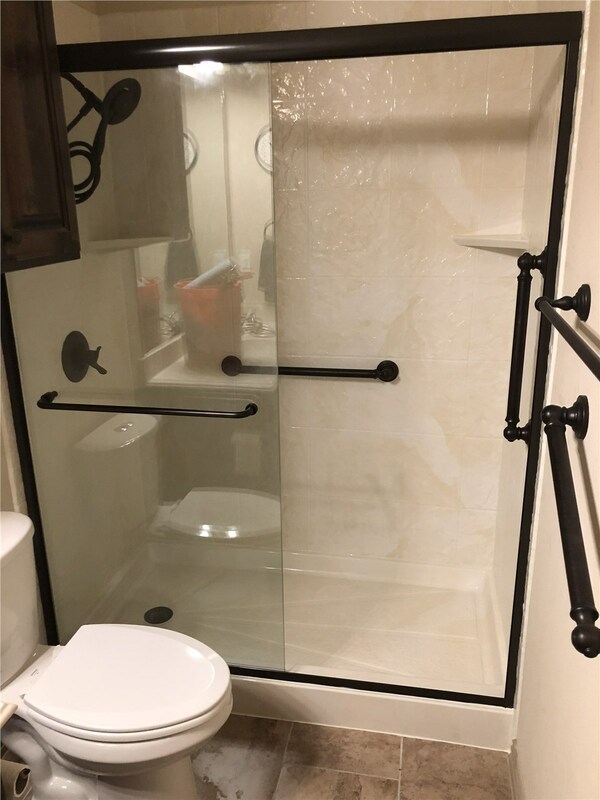 Built with safety grab bars and zero threshold, these showers are accessible to anyone. There’s nothing worse than having to bathe in a tub you just can’t stand. 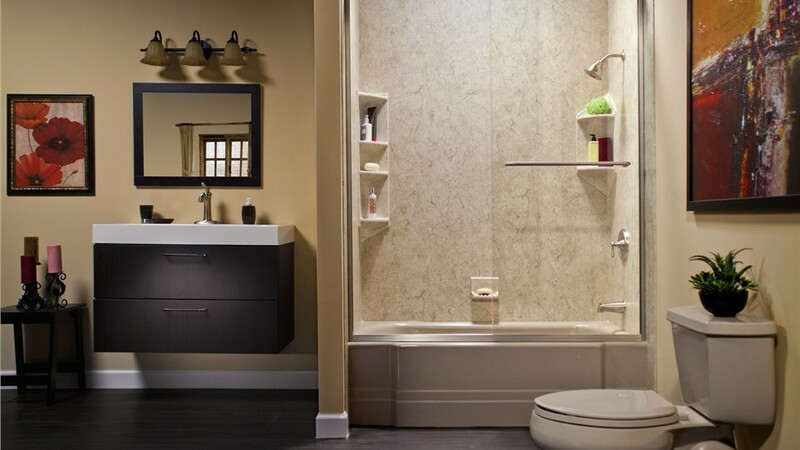 Instead of sticking with your undesired bathtub, turn to Center Point Renovations for a convenient bathroom remodel! Like all of our bathroom upgrades, our Garland tub-to-shower conversions are backed by limited lifetime warranties for lasting peace of mind. 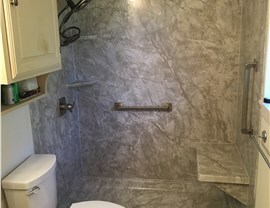 Whatever your bathroom remodeling dreams may be, Center Point Renovations is here to bring them to life in as little as one day. Learn more about our wide-ranging bath expertise by calling us today, or go ahead and sign up for your free in-home estimate by completing our fast online form now. 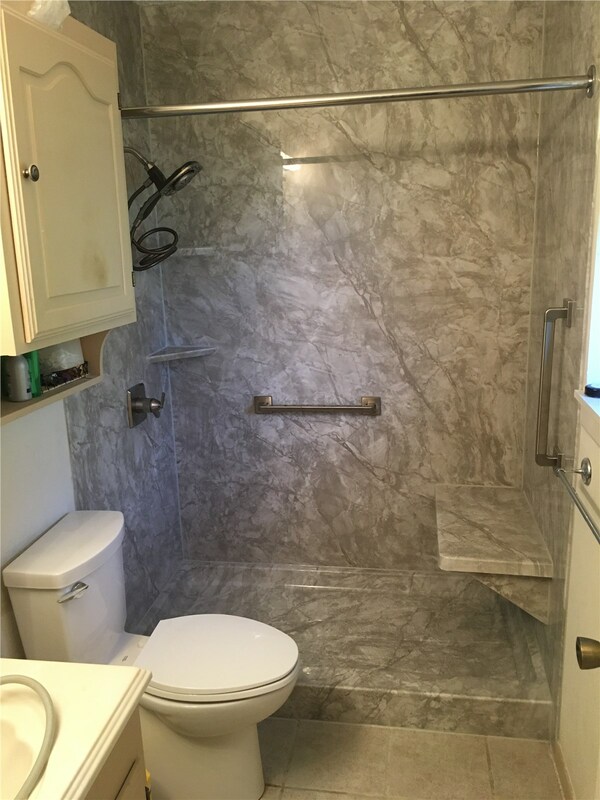 With precise, upfront price quotes and a $100 on-time guarantee, you can count on our licensed and certified bathroom remodelers for every need!